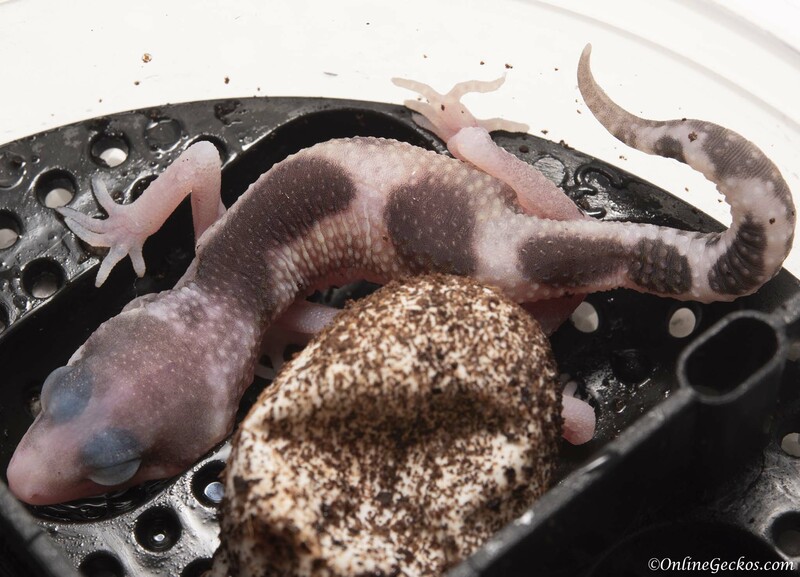 In light of hurricane ravaged East Coast, we thought we would give some tips on power outage gecko care. 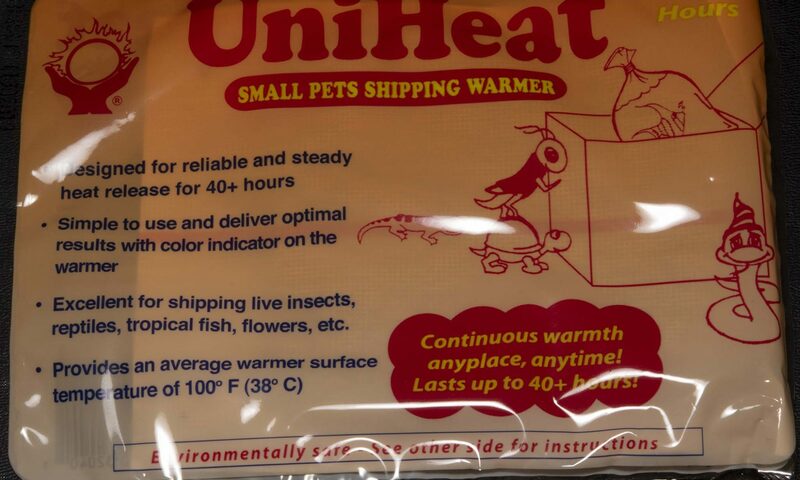 Power outages are common for those having to deal with bad weather. 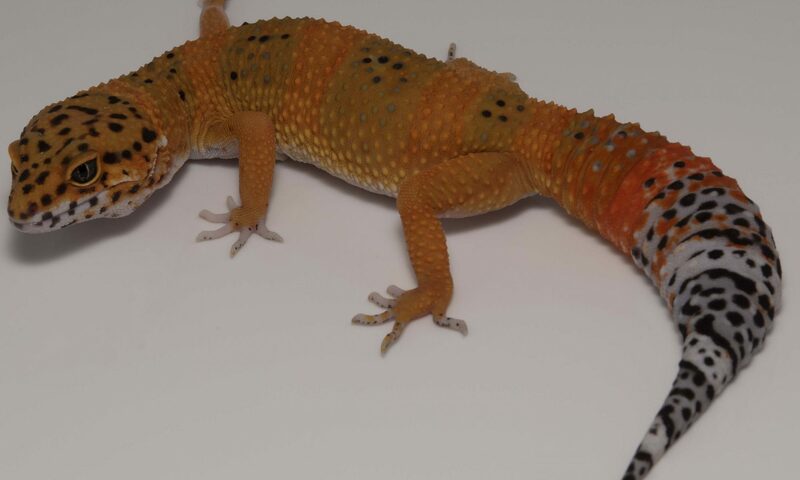 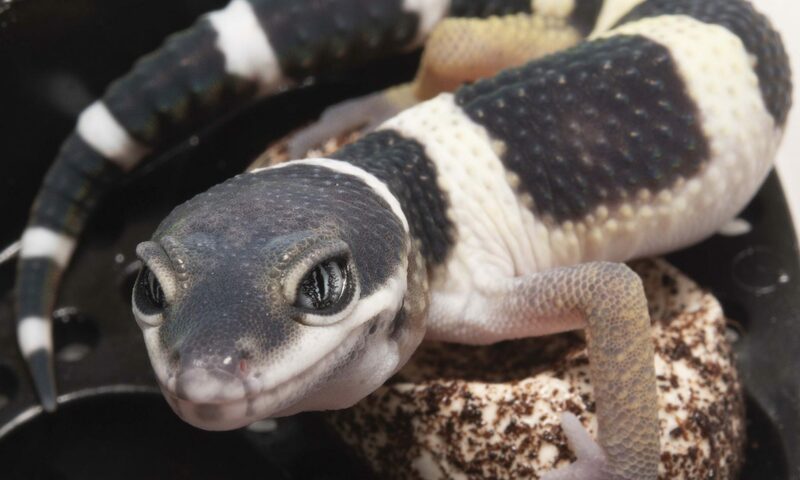 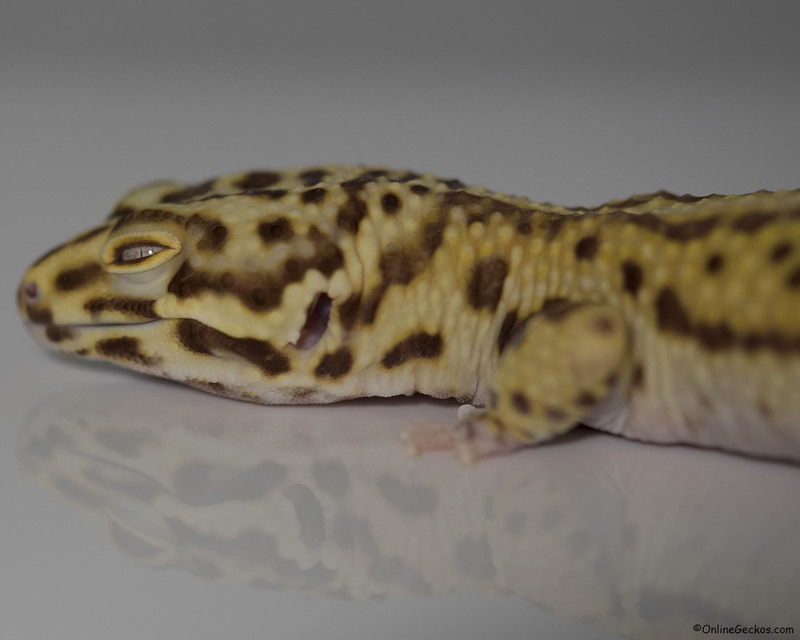 It is easier to take care of your gecko pet during power outages than you think. 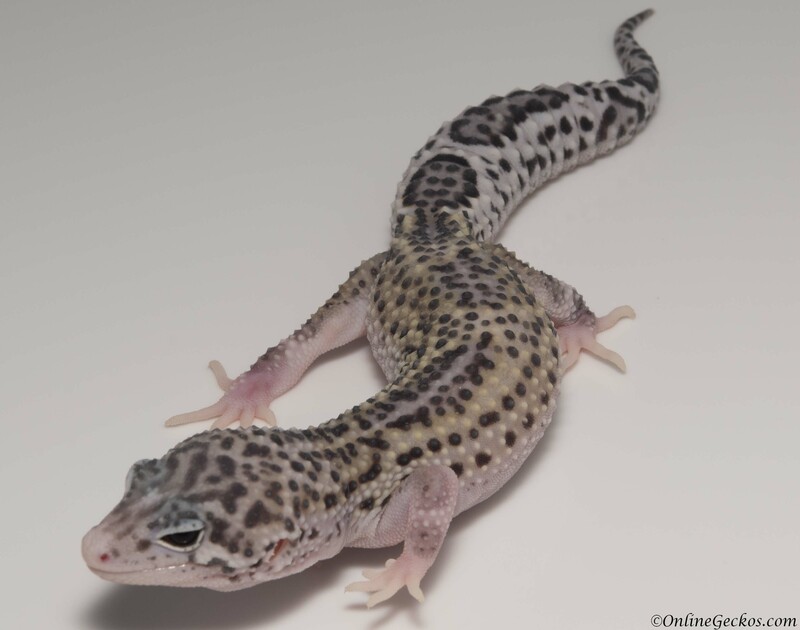 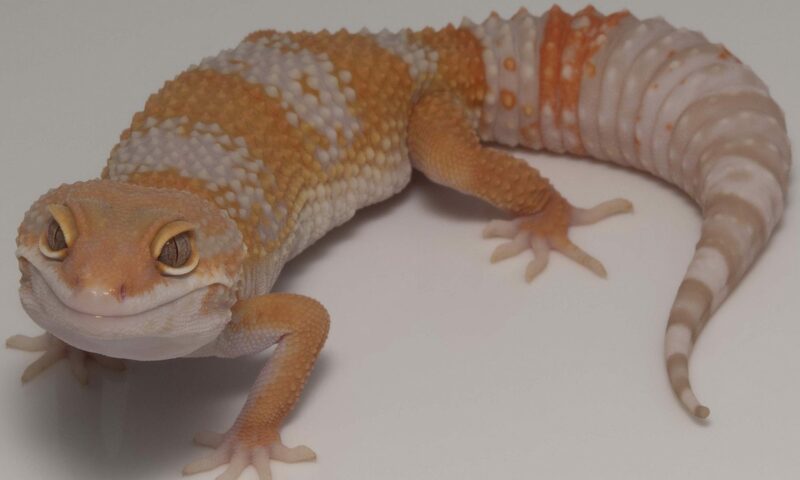 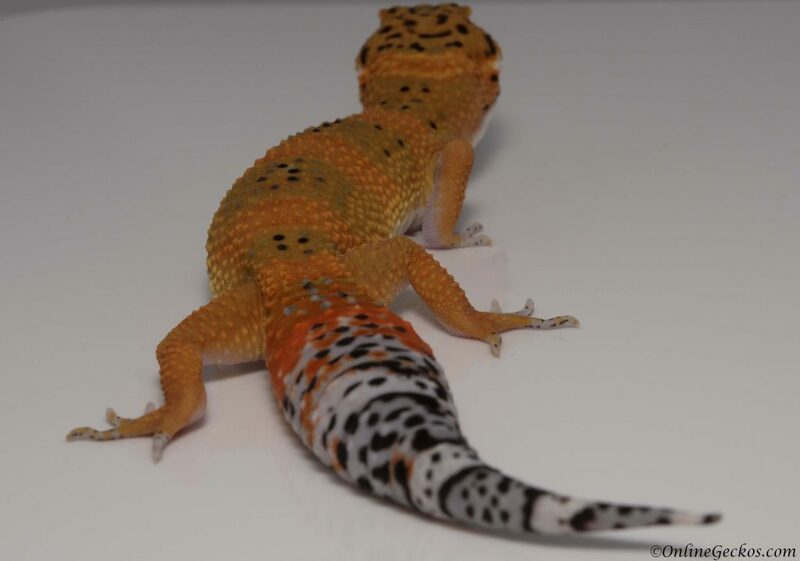 Your leopard gecko requires warmth to function normally and to digest food. 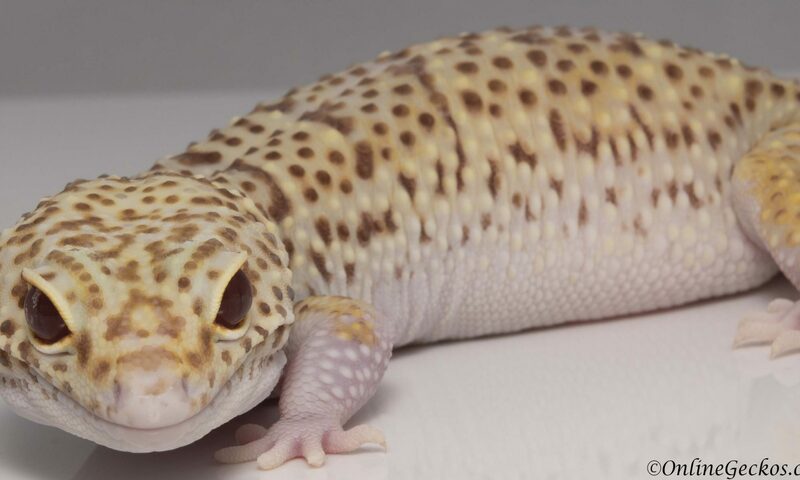 There are heat packs you can purchase that will keep your leopard gecko warm for 2-3 days straight.